You can upgrade your Trial & Error products. I'm really sorry, I don't have user registration system. So, I provide you the way that you tell me where and when you bought. Afferward, I'll contact you which products you can upgrade your products to. 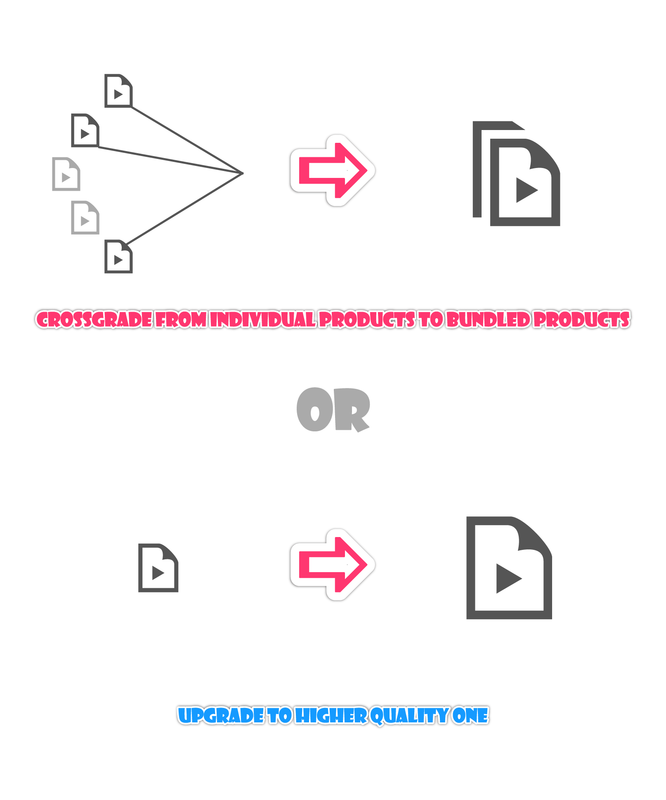 Upgrade short version to full version or to higher quality of same products. Upgrade(crossgrade) to asset sets including your products. Upgrade(crossgrade) to other products excluding your products.